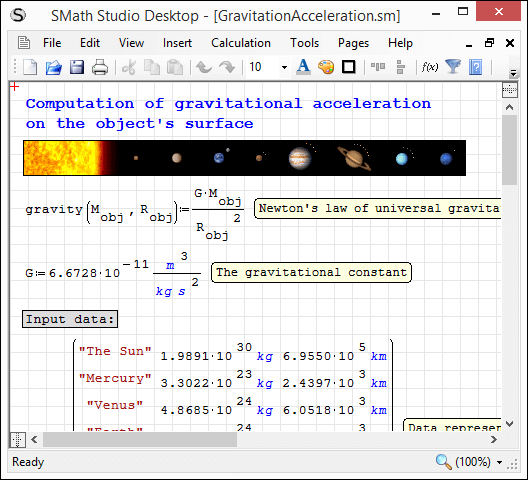 New Stable SMath Studio 0.99.6671 is available! Scrolling made smooth in Pages layout view. Errors handling improved on save Worksheet to file. 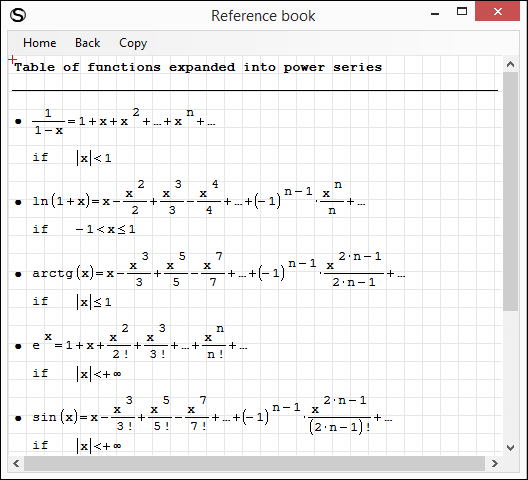 Function round(2) changed to use rounding to even. "No printers are installed" exception avoided on Page Setup dialog usage. Taskbar Progress issue on earlier Windows OS (< Windows 7) fixed. Split not work exponent.sm (15kb) downloaded 27 time(s). Sorry for answering a personalized question. User error on the Snippet. Because snippets are static, you can embed one Snippet that calls on another Snippet. I thought it was more of a reference like rfile. I like to go back and update documentation/clarifications as time goes by. What's that second half liquid equation ?, I must have missed something in so many years. My point [previous reply] was to use Sigma instead of Gyzma. Inst_Water bar Saturation [tdegC].sm (52kb) downloaded 31 time(s). Has this been figured out or do I need to add it to the wish list? I've missed this thread. Please add it to https://smath.info/bts/ - it is easier for me to manage requests there. Unfortunatly 0_99_6670 has an issue to start for me on linux, something about the printer seems to be required. Hopefully you can make some of this terminal message i get and fix it eventually. System.Drawing.Printing.InvalidPrinterException: No printers are installed. [ERROR] FATAL UNHANDLED EXCEPTION: System.Drawing.Printing.InvalidPrinterException: No printers are installed. Do you have any printer installed? Can you try to install a virtual one (if it is possible on Linux)? I have problem with new version (6670). Assigning a variable value with the appropriate unit before the "for" loop causes an error, where the older version (6622) worked correctly. This is by design. 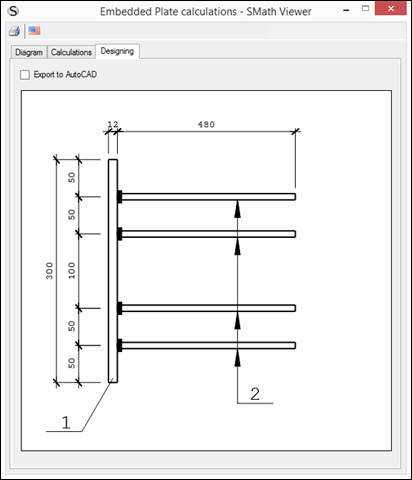 In the example you are trying to set element of scalar by index. This is an error. 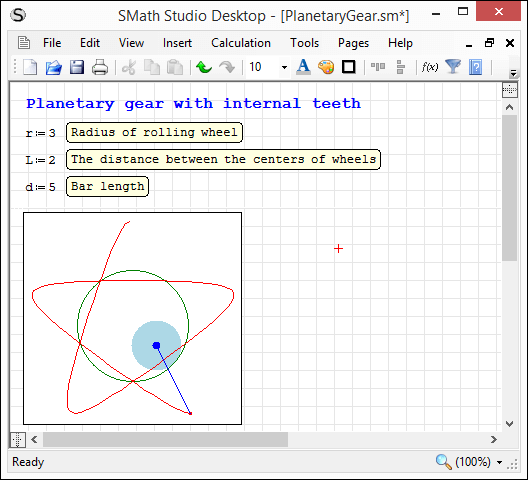 In previous versions of SMath Studio program just lost value of the scalar, which was wrong. 2) Use another name for σ variable. The real problem is in the useless error message "cannot calculate". It is misleading, as not the calculation does fail but the assignment by index to an existing scalar. A message like "element assignment is only possible for empty or matrix objects" would help. I am not aware of other situations where such an assignment might fail, thus this message could be used by default in failing element assignments. Topic updated with corrected build 6671. Fixed critical issue for environment without default printer installed and/or OS version less then Windows 7. 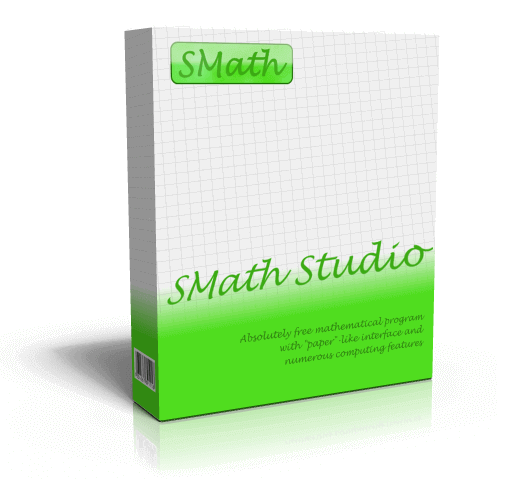 SMath Studio in the Cloud updated and restored. In regards to the previous error, i've tried installing cups with a pdf but haven't completed it yet. "can not calculate" is much more real because there is nothing to calculate. that will not replace reading the Smath Handbook. "for loop can not index a constant"
As it looks, the matter was to replicate a value. thanks! 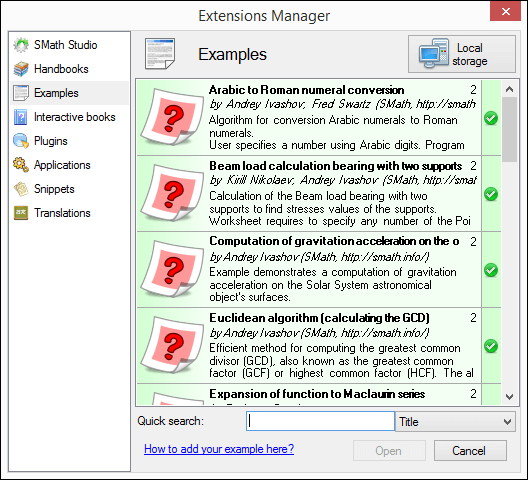 indeed xterm solved it and also the application link in menu opens smath without issues. Can't reproduce this issue. Dialog opens correctly for me. Not an issue of SMath Studio. Thanks.